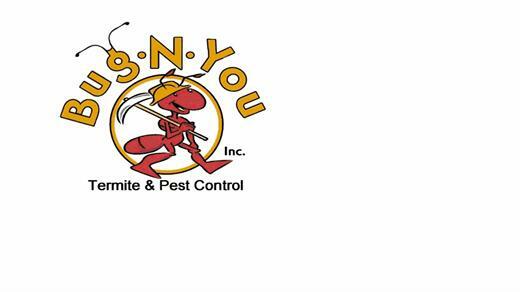 Bug N You was founded in 1999 by James Gifford. Today the corporate office is locally owned and operated in Jacksonville, Florida. Based on our foundation of honesty and integrity we have grown to understand our clients needs. Our technicians are highly trained, professional, and the best in the business. Together we have over 35 years of experience that we bring to our customers.